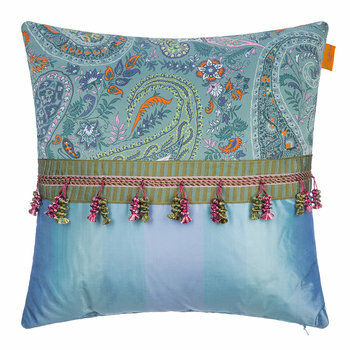 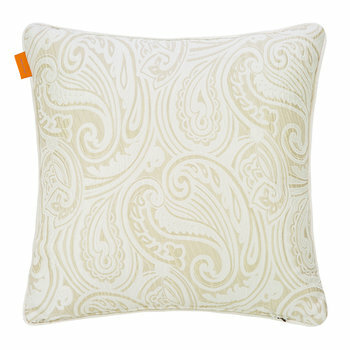 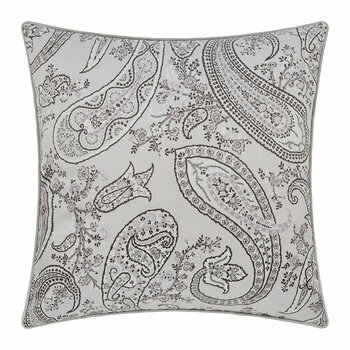 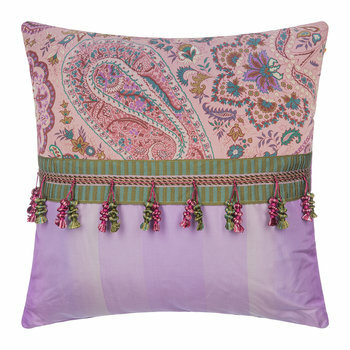 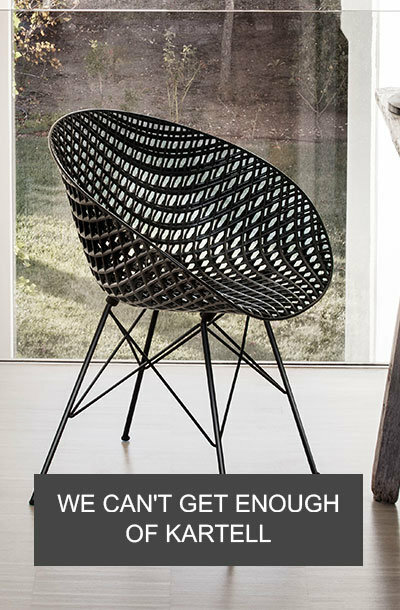 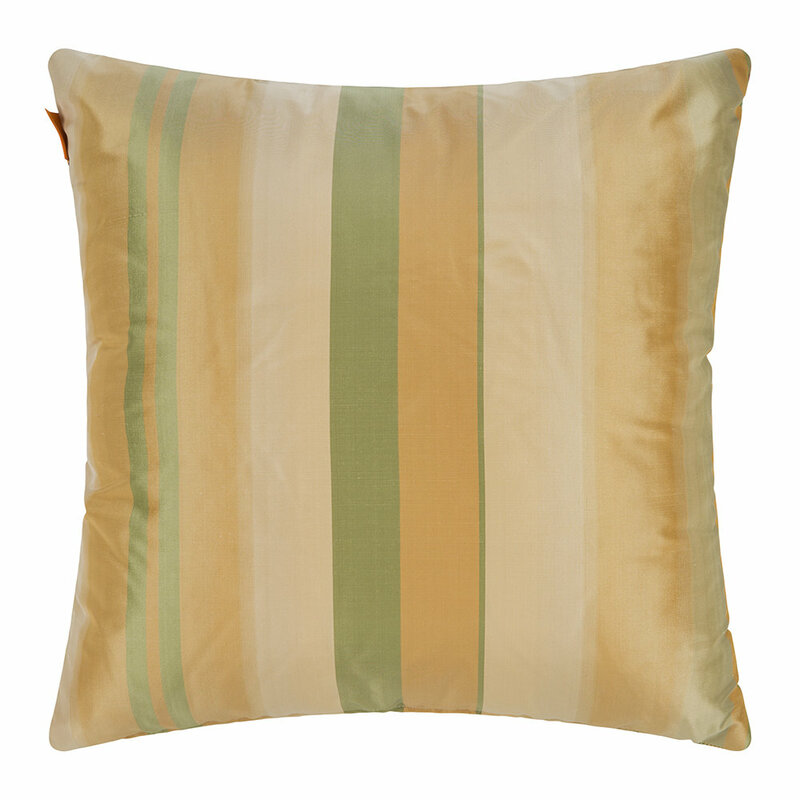 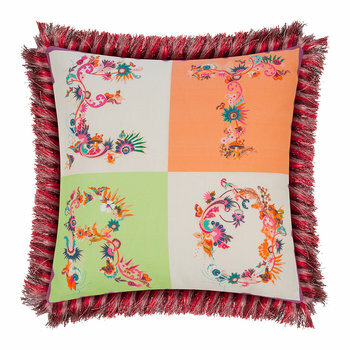 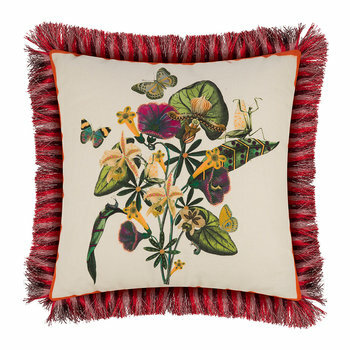 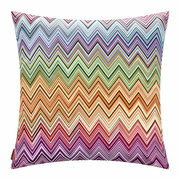 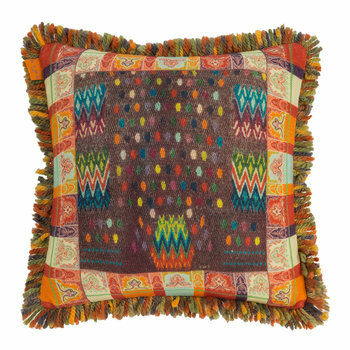 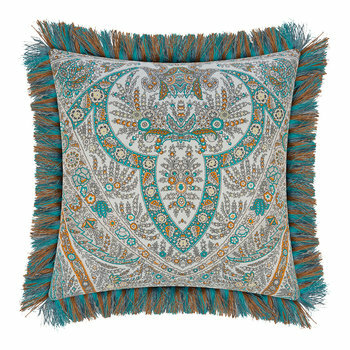 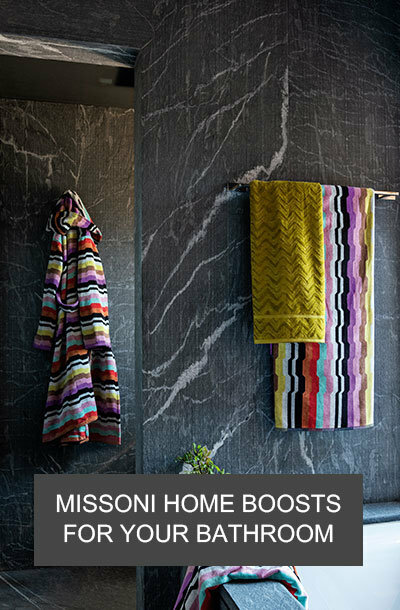 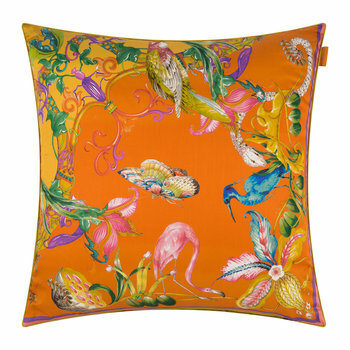 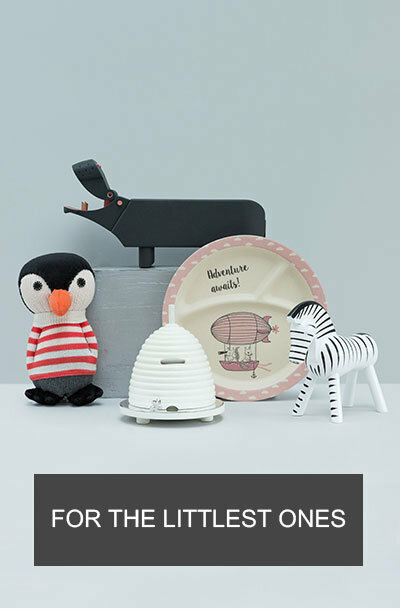 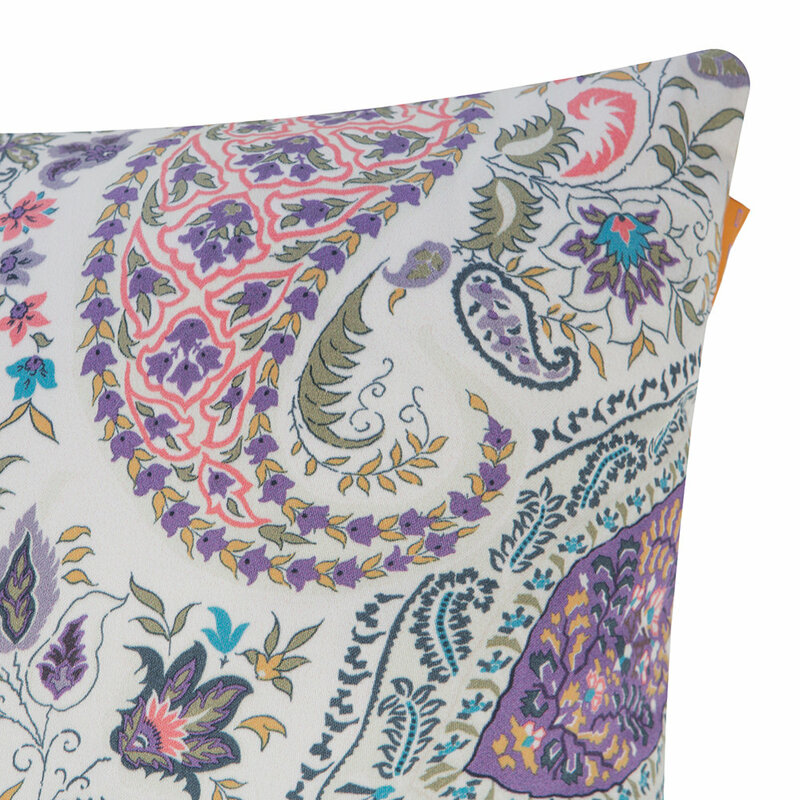 Add some pattern to the home with this Seguret cushion from Etro. 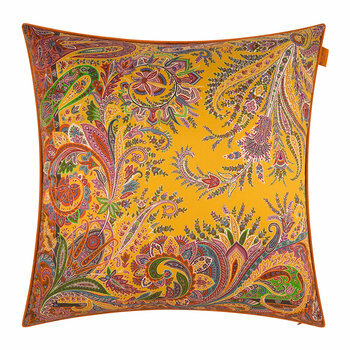 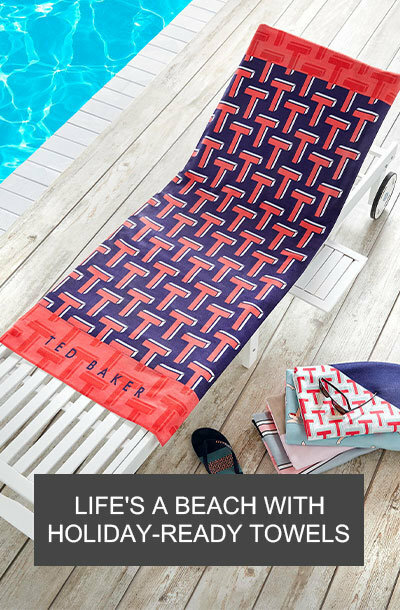 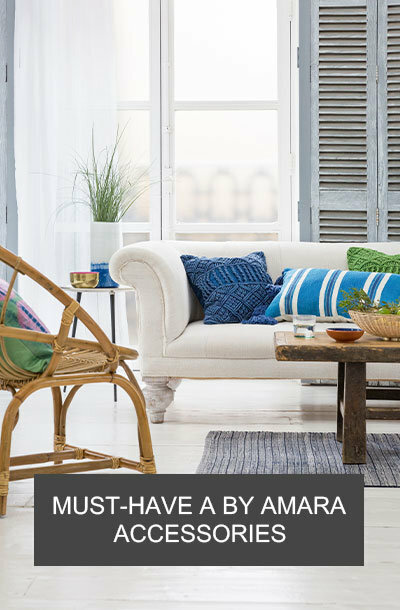 With a split pattern design, the top half of this cushion features a classic Etro paisley and the bottom half is a subtle stripe. 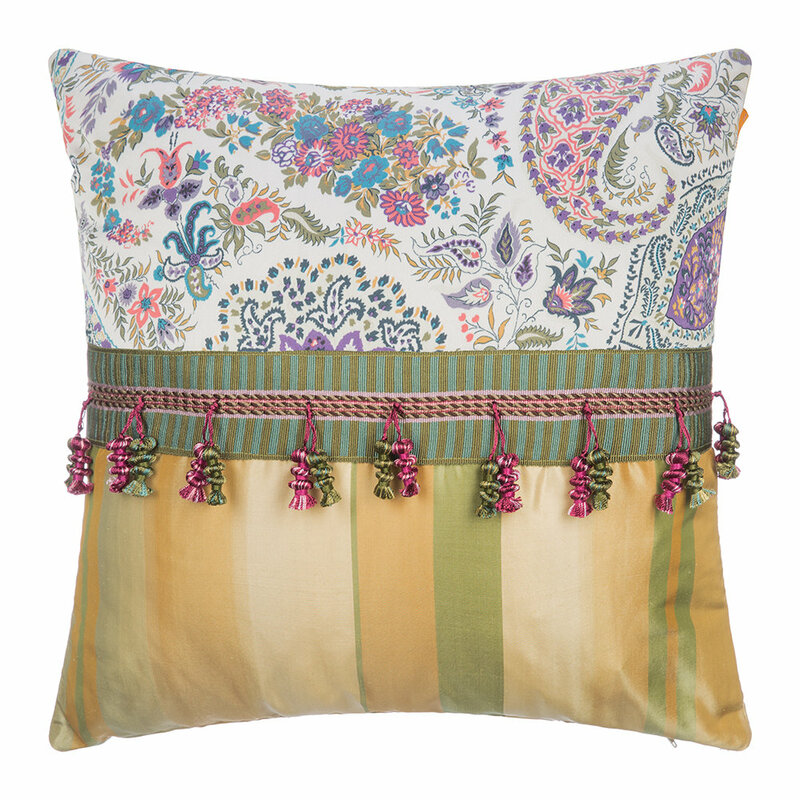 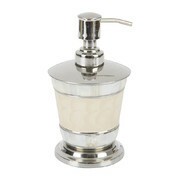 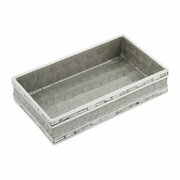 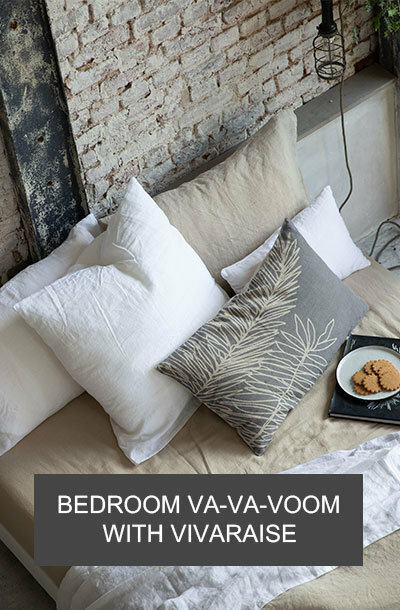 Finished with tasselled detailing, it is an explosion or ornate design for the bedroom.